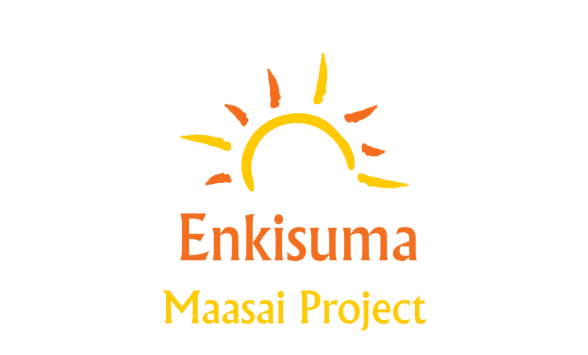 Enkisuma is a Maasai word meaning Education. Everyone worldwide has a right to education. In 2000, world leaders agreed on the Millennium goals, one of which was to achieve universal primary education. Target 2.A, was to ensure that, by 2015, children everywhere, boys and girls alike, would be able to complete a full course of primary schooling. Now, at the start of 2015, 90% of primary aged children are in school, but there is still a shortfall of 58 million aged from 5 to 11 who for a variety of reasons are unable to attend school. are other contributing factors that prevent children from attending school. Click on the buttons above to find out more and to see how you can help.